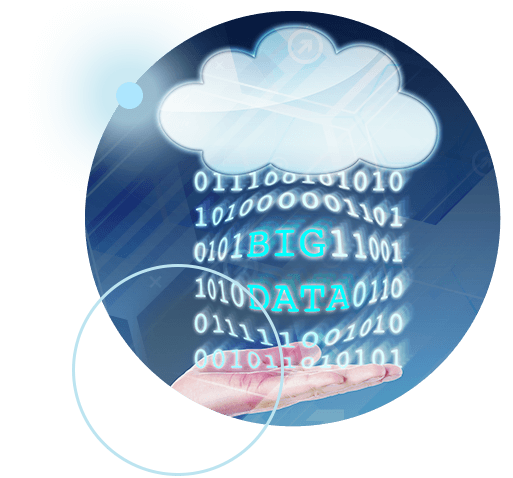 With the advent of distributed data processing frameworks, big data analysis has become a reality. 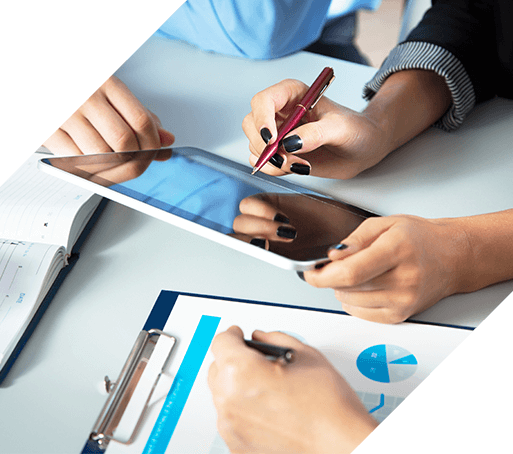 More and more organizations want to get more value and insights into the data they have. There is a gradual shift, where decision making in organizations is driven by data analytics. This data analysis need not be limited to existing data warehousing systems. Data can be retrieved from a variety of sources, including the existing warehouse and combined to derive new insights. How Royal Cyber can help you make the transition? Royal Cyber pioneer in enterprise solutions, in core doing consulting giving fair advantage to clients. Experts in setting up clusters and enabling it to run with an existing Hadoop environment. Assistance in setting up a data processing environment, in writing data processing routines to extract data from different sources, run analytics using spark libraries. Specialists in creating a light weight application for visualizing the results. 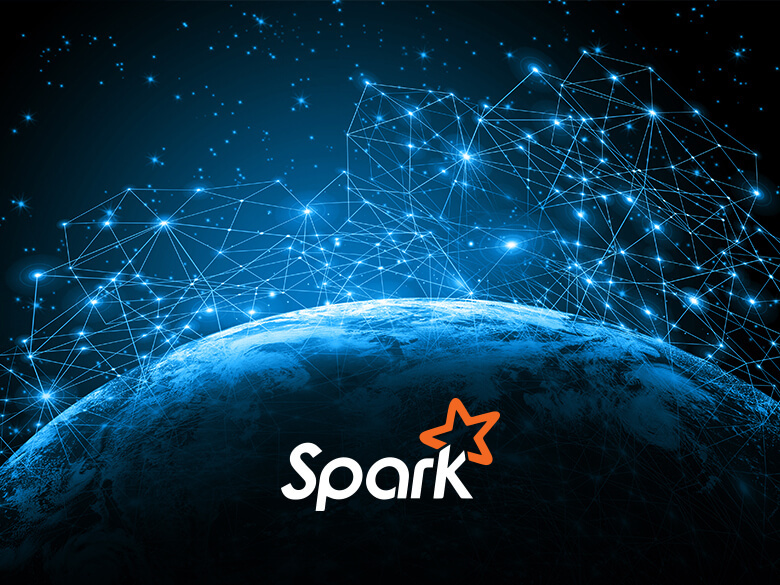 Apache® Spark™ is an open-source cluster computing framework with in-memory processing to speed analytic applications up to 100 times faster compared to technologies on the market today. The most distinguished framework for big data processing is apache Hadoop. Vendors like cloudera, mapR, Hortonworks, IBM have this framework with some additions. on the hdfs file system. It has limitations when it needs to perform iterative computation over the data.